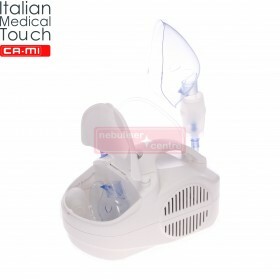 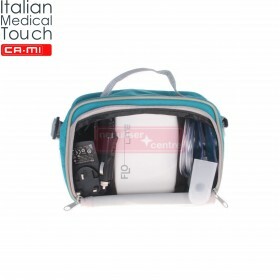 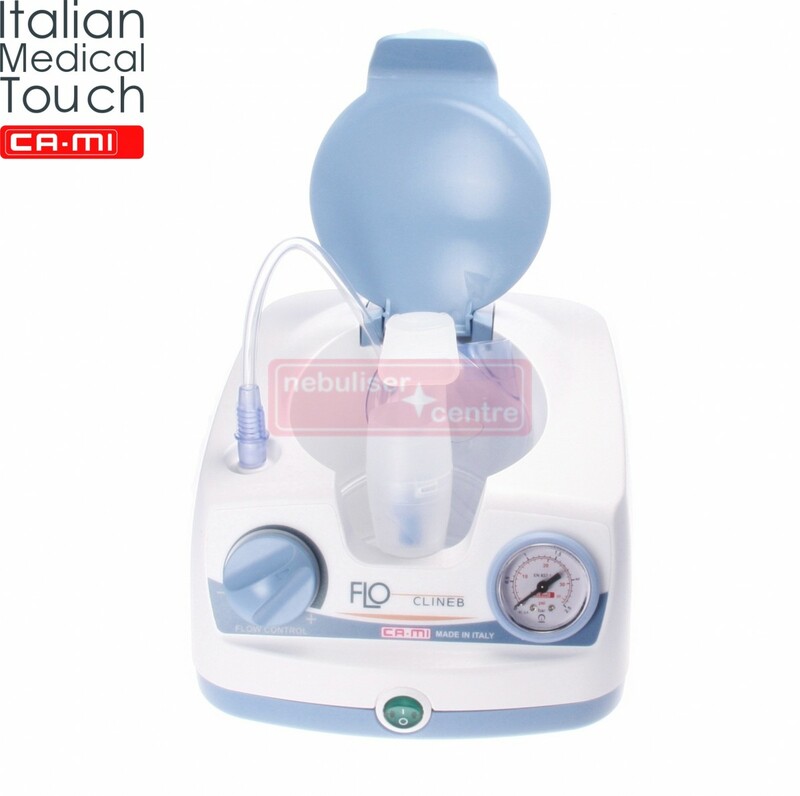 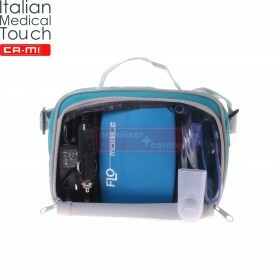 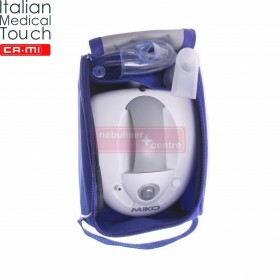 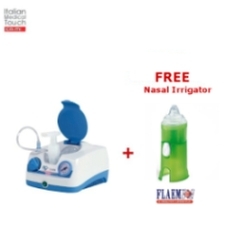 Compressor Nebulizer for intensive use with adjustable nebulization speed. 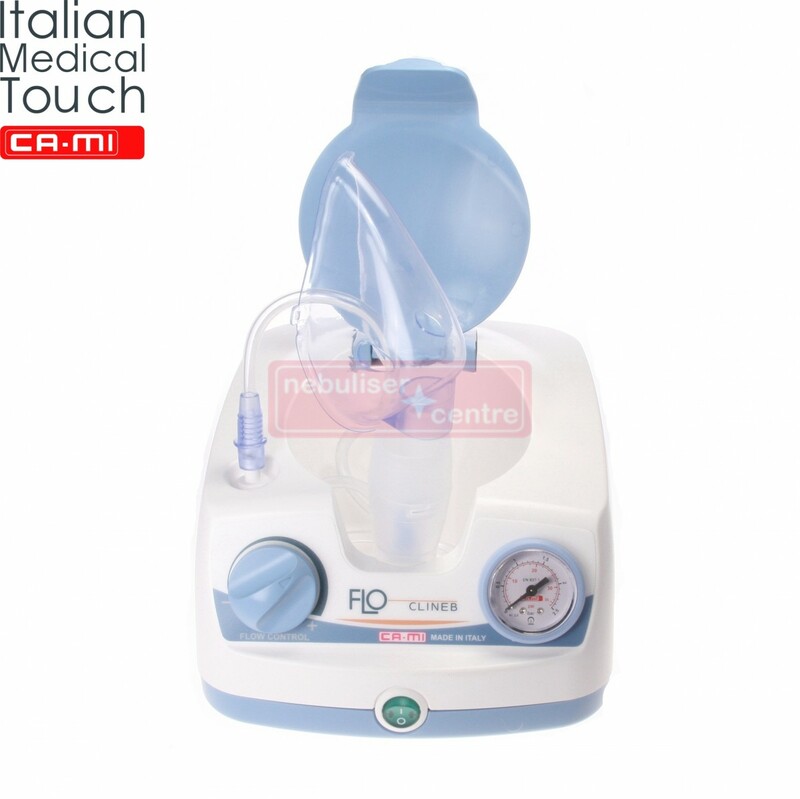 The only nebuliser I could find with regulated pressure output. 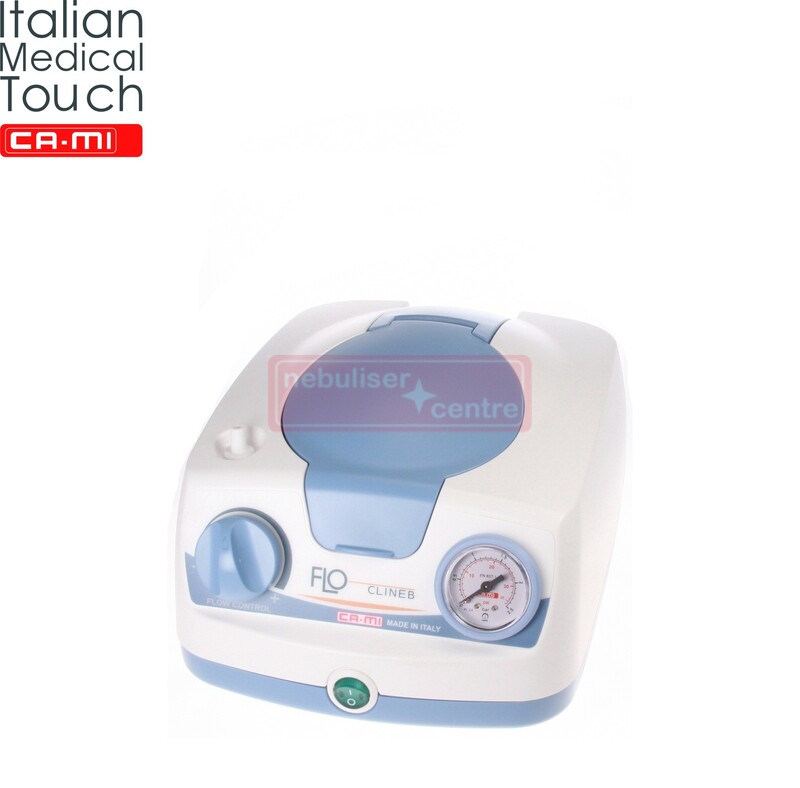 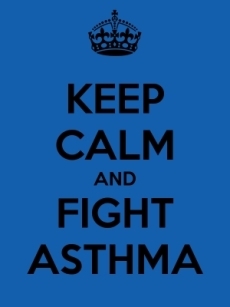 Very sturdy machine, recommended if you have more than one asthmatic at home.